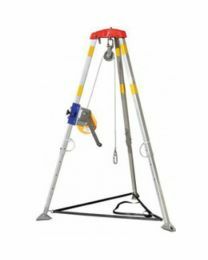 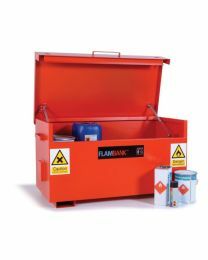 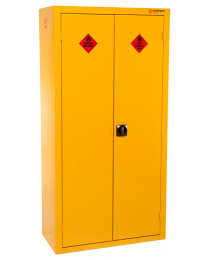 The Hireman has a wide range of safety and security tools and equipment available to hire. 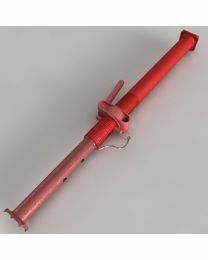 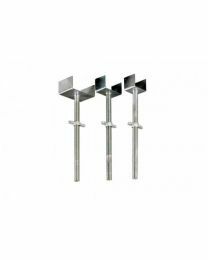 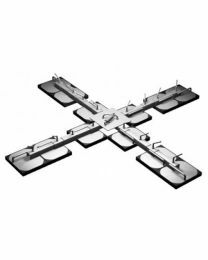 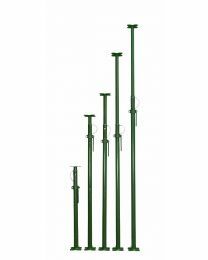 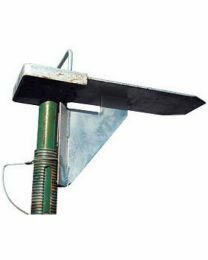 We supply acrow props and trench struts to help support beams, walls or trenches. 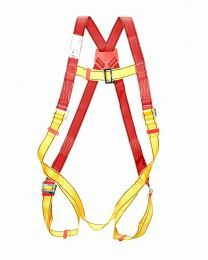 We also provide tools for working safely at height, to help with fire or environmental safety. 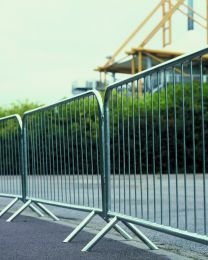 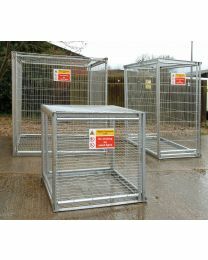 As well as site safety we're passionate about site security and so we stock a variety of crowd control or anti-climb barriers and fencing. 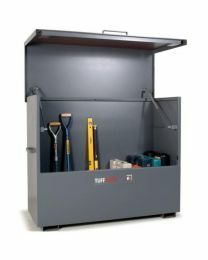 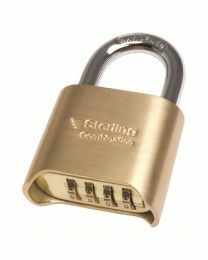 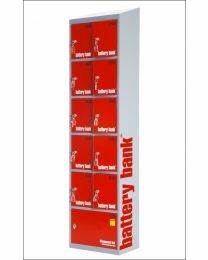 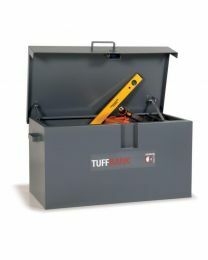 We've got van vaults and site boxes to securely store all of your tools in overnight.